If you’ve had enough with all the annoying stinkers that the old men above send you every morning then it’s high time you resort to some means of the sound of your atrocious parties getting to them in the first place. 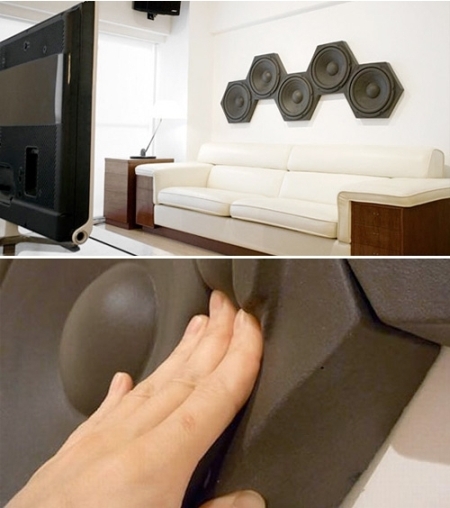 With a peculiar air of awesomeness come these amazing sound dampening foam tiles that look like speakers and work effectively. They soak up the sound and don’t leave a mess on your walls even when removed. What more could you ask for? These fantastic tiles come for just $54 plus all the oomph of pumping music that they carry along. Nothing exquisite but it does the job alright.